The ITS Committee are responsible for deciding who will be permitted a link. A return link on your site would normally be expected. 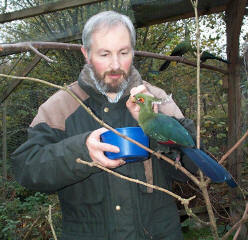 David Jones - A private breeder of a number of species of Turaco. Fatbirder - a web resource about birds and all aspects of bird-watching for birders with c.600 pages, 15,000 links, covering every country of the world. Currently adding 400 new pages, one for each bird family. Other pages include ornithology, birding, conservation, optics, holidays and fun pages. 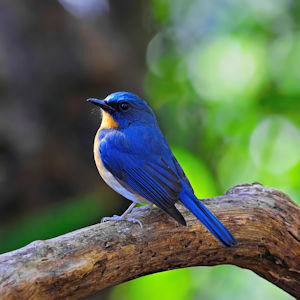 The Ultimate Guide to Birdwatching - If you’re interested in learning about birdwatching – or you already are an avid birder looking for more ways to connect to all the great resources out there, you’ll find everything from equipment reviews and identification guides to fun lessons for kids. Excellent resource prepared by Louise Peat from the Cotswold Wildlife Park. Home to a fascinating and varied collection of mammals, birds, reptiles and invertebrates, from Ants to White Rhinos and Bats to Big Cats. 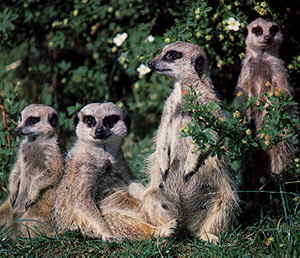 Enjoy the exotic animals and gardens in the spacious and peaceful Cotswold surroundings. Avian Biotech International (ABI) is dedicated to providing the avian community with the most accurate and reliable testing available, guaranteed results, and affordable prices. They set the standard for excellence in avian DNA-based sexing, fingerprinting, and disease testing. A good introduction to the hobby of bird-watching, for any age. The "Speciaalclub Insecten- en Vruchtenetende Vogels" is a suborganisation of the "Nederlandse Bond van Vogelliefhebbers", which comprises all softbills and provides a common platform for contacts, exchange of information, knowledge and experience. 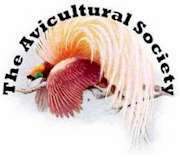 an independent, non-profit-making organisation (based in the UK) covers the keeping and breeding of all types of birds other than domesticated varieties, and has a world-wide membership. 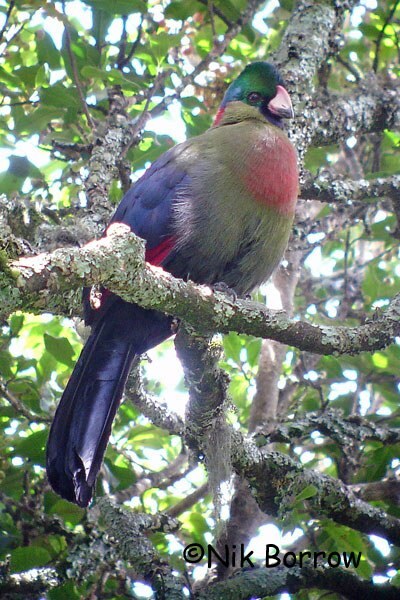 Paradise Park is home to a fabulous collection of rare and endangered parrots. They also have owls, birds of prey, otters, penguins, turacos, and a farm full of animals. It is situated on the outskirts of Hayle, about twenty miles south-west of Truro in Cornwall. 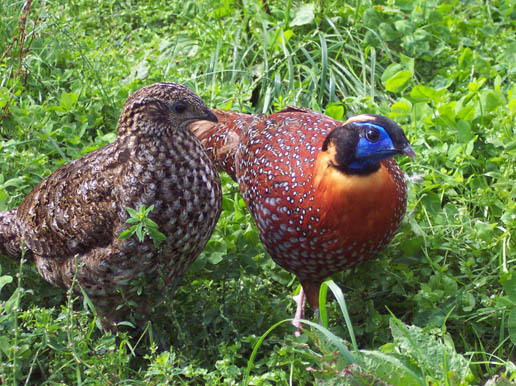 Allandoo Pheasantry - Breeders of Ornamental Pheasants in Southwest Scotland. A member's personal site in Bueckeburg, Germany. A personal site of Nik's artwork, his superb photographs (including turacos), his travels and his birding adventures.